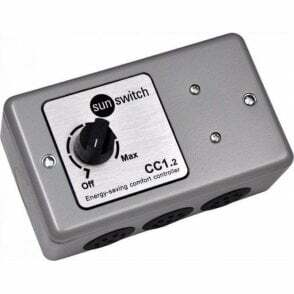 • Automatic control solution for intermittently occupied areas. • Energy-saving - only provides heat when people are present. 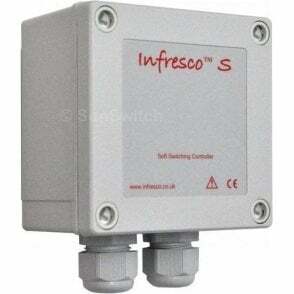 • Temperature sensor - turns heating off when set-point exceeded. 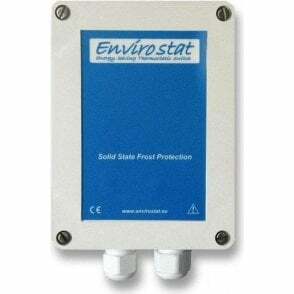 • Soft-start circuit prevents nuisance tripping and prolongs element life. • Can be sited indoors or out. 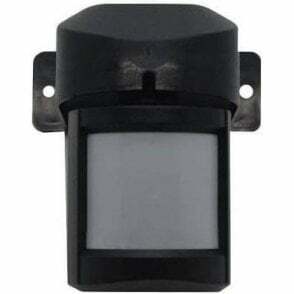 Weatherproof (IP65) passive infrared detector with integral temperature sensor and soft-start circuit for use with quartz halogen heaters. 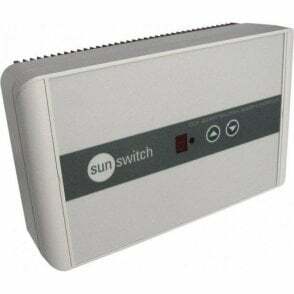 Will support up to a maximum overall load of 4kW. 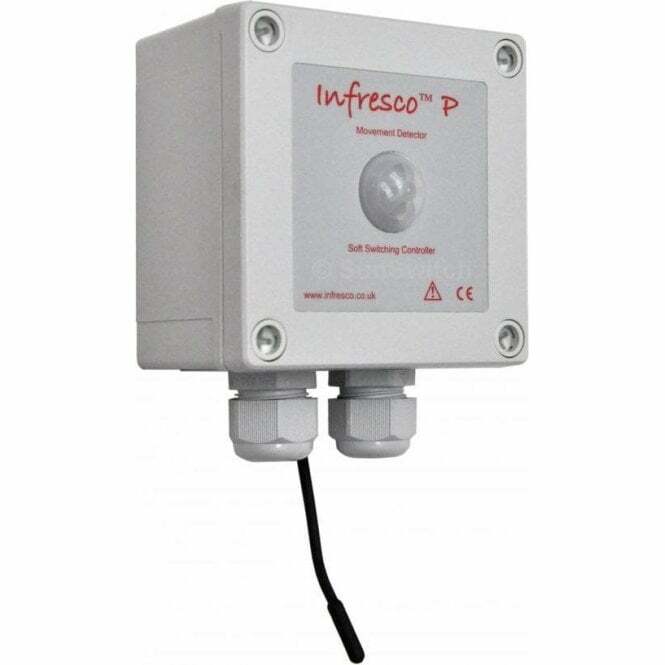 The Infresco P saves energy by enabling heating only if a) someone is present in the detection zone, and b) the ambient temperature is below a pre-set level. The 'on' time can be pre-set from 5 to 30 minutes, and the temperature setpoint can be set from 0°C to 40°C (factory set 20°C). 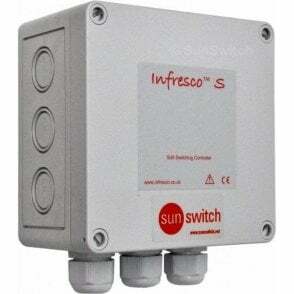 This is a great solution for any intermittently used area where manual control is not desirable due to the risk of heaters being left switched on. 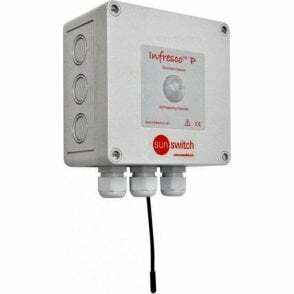 The Infresco P also has an integral electronically controlled soft start circuit which prevents inductive current rush at switch on, reducing the risk of nuisance tripping at the MCB, and extending element life by powering up heater elements gently. 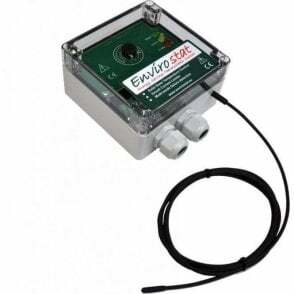 Can be ceiling or wall-mounted, and is suitable for use indoors or out.